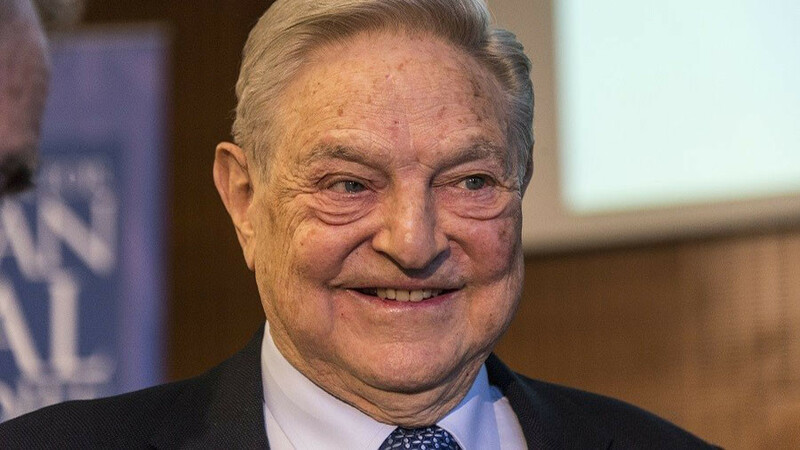 Billionaire George Soros has hit back at the “toxic” criticism he received last week by pledging an additional £100k to his anti-Brexit campaign. He said engineering a “mere reversal” of the EU referendum result is not enough. 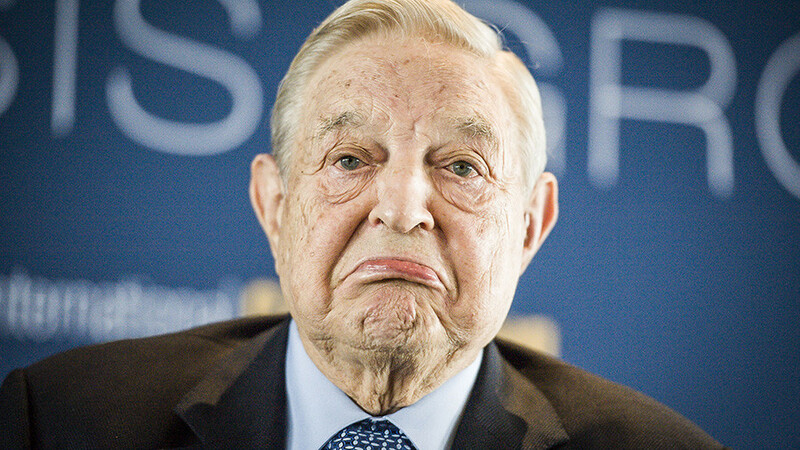 A Hungarian-American liberal, Soros faced accusations of meddling in British politics after it was revealed he had donated £400,000 to ‘Best for Britain’, which is currently campaigning for a second vote to be held on any final Brexit deal agreed between Parliament and the EU. 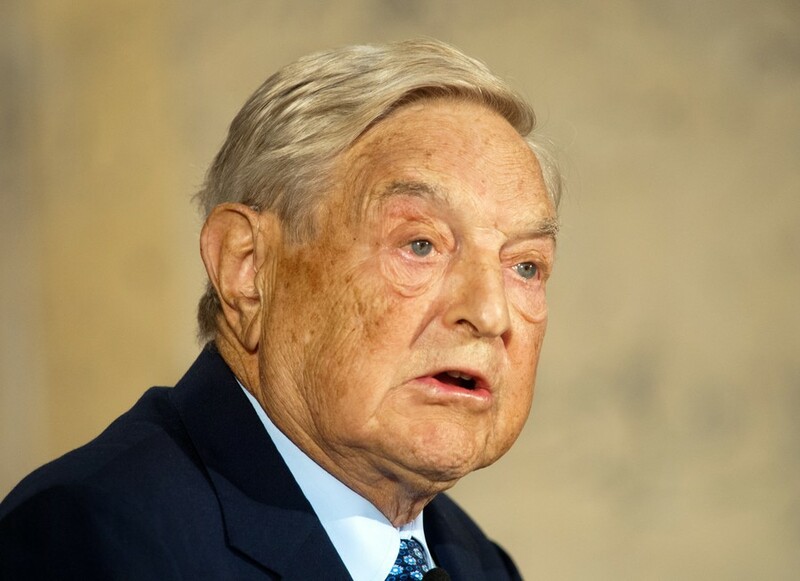 Soros’ Open Society Foundation (OFS) has pledged to match a crowdfunded ‘Fight Brexit Fund’ set up in the wake of attacks against him. By Sunday night donations of less than £100 had reached a total of £45,000. 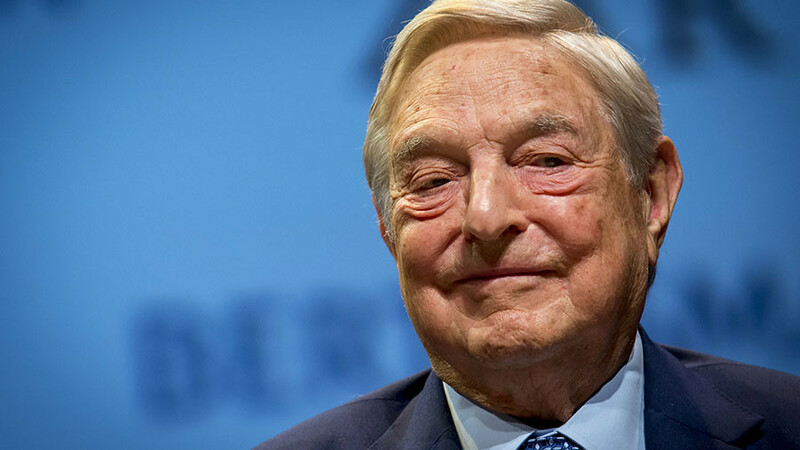 “I am happy to take the fight to those who have tried to use a smear campaign [and] not arguments to prop up their failing case,” Soros told the Guardian. 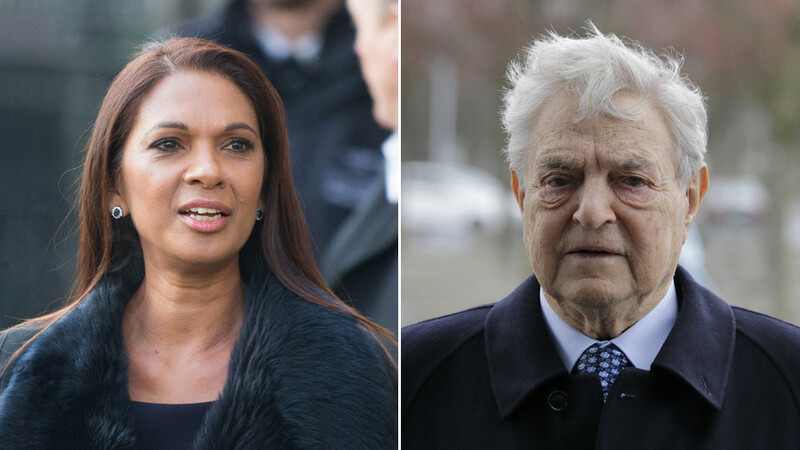 The former refugee has said leaving the EU would be a tragic mistake that would weaken Britain’s influence. 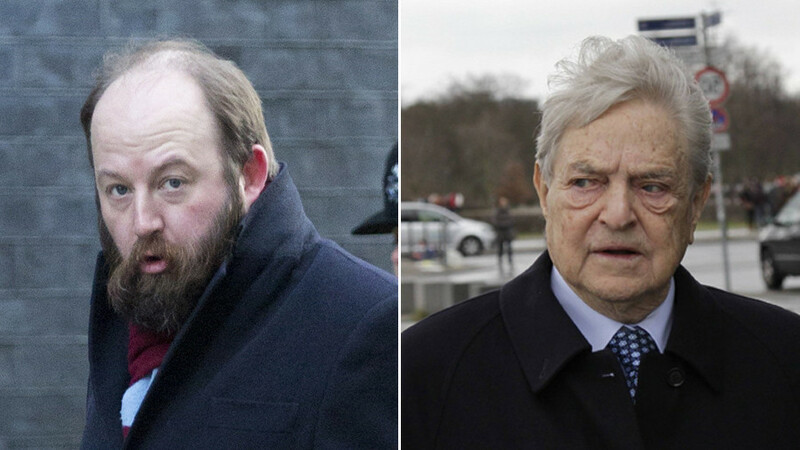 Best for Britain’s chief executive, Eloise Todd, said the extra funds aimed to snub those who said Soros’ funding for the campaign was anti-democratic. Soros previously donated £400,000 to Best for Britain. “We live in a democracy, and the right to freedom of speech is precious. Elements of the rightwing press don’t seem to agree,” Todd said.